GARY, Ind. 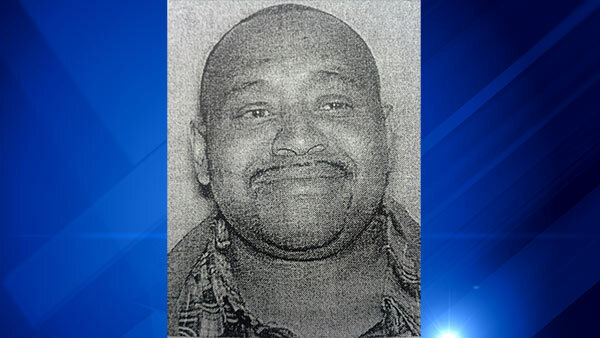 (WLS) -- Bryant Wardell, 45, has been charged in the death of Ronald Mayes who was struck and killed at a cookout in July, Gary police say. Five charges have been filed against Wardell, including Reckless Homicide and Causing Death when Operating a Motor Vehicle While Intoxicated. Police say Wardell is not currently in custody and anyone with information on his whereabouts should contact Detective Sergeant Wolf or anyone in the Violent Crimes until at 219-881-1210. On July 14, Mayes was attending a cookout in the 3800-block of Massachusetts Street. Witnesses said he was standing on the sidewalk when one of the people at the party got in his car to leave and backed his vehicle into Mayes. Mayes' coworkers at the Food Bank of Northwest Indiana described him as good man who never stopped working.